At Diamond Wish, we take pride in having all of our exquisite jewelry designed and handcrafted in the USA. Our expert gemologists handpick our diamonds while our team of master jewelers place them in intricate settings. 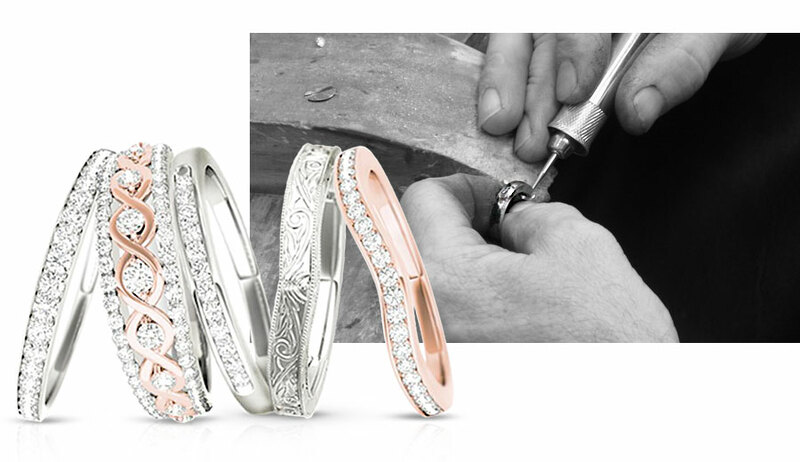 The process of creating your very own Diamond Wish happens on-site at our world headquarters in Los Angeles. This allows us to have complete control over the quality, craftsmanship, and authenticity of your jewelry. Due to this in-house process, we are able to ensure timelier inspections, quicker performances, shorter delivery times, and exceptionally made diamond jewelry. 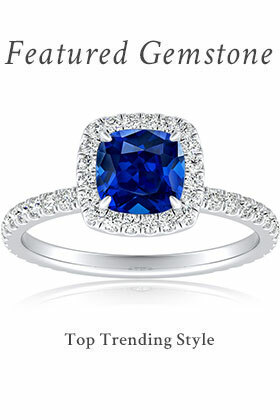 Your engagement is a special moment worthy of a special ring. Acquire an engagement ring from a place of trust and value. 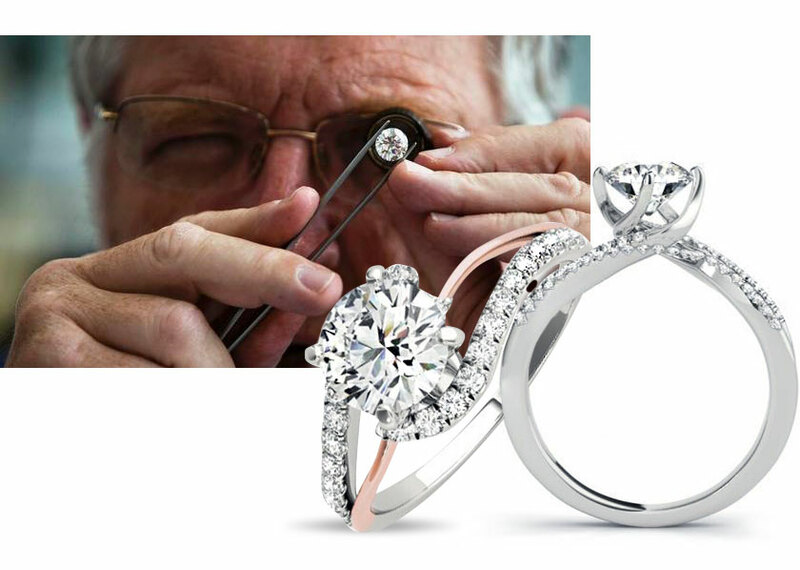 Diamond Wish is here to ensure your engagement ring is skillfully handcrafted by our expert team right here in the US. From traditional and vintage rings to more modern designs, our collection of engagement rings is backed by a lifetime guarantee. Handcrafted in the USA, worn around the world. 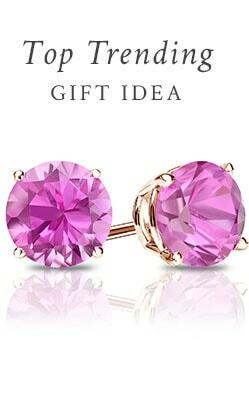 Diamond Wish’s fine jewelry is made for that perfect girl. 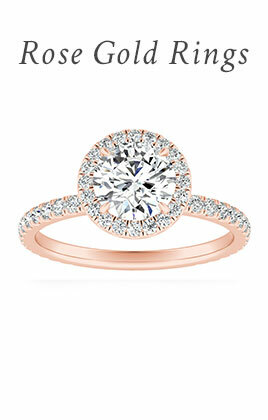 Diamond Wish’s goal is to give you the perfect symbol of your bond of love. Secure your wedding vows with our beautifully handcrafted wedding rings nationally produced in the USA. 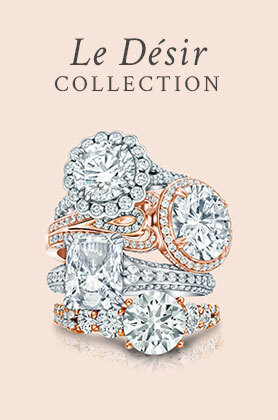 Match it seamlessly with your engagement ring or mix and match. Looking for a unique anniversary ring symbolizing your love for each other? 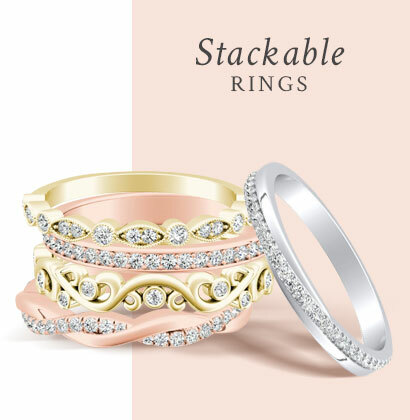 We’ll happily customize a diamond band to your liking. 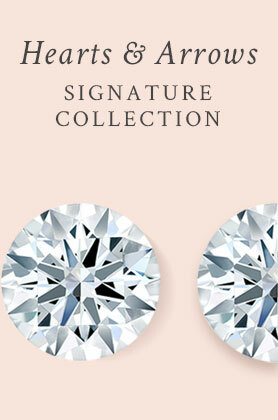 Located in the heart of the Los Angeles jewelry district, Diamond Wish is the premiere supplier of custom engagement rings and unique diamond jewelry. With 40 years of industry experience we bring you our exceptional craftsmanship and professional expertise. We strongly support our local and national economy by preferring local jewelry experts for our in-house process at our world headquarters in Los Angeles.